The Asian broadband market grew at a healthy 18% over the past year ending in June, with China contributing to two-thirds of growth in subscribers, the Broadband Forum said. The Chinese market also accounted for 28% of the world's growth over the past 12 months. The latest Point Topic research shows that Asia is now home to nearly 40% of the world's 444.3 million broadband subscribers, the Broadband Forum said. 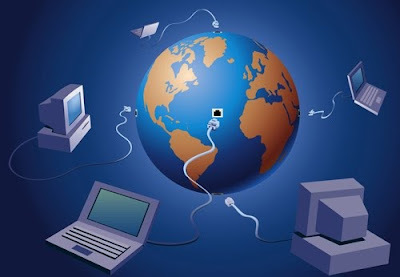 China continues to lead the world in broadband subscribers, reaching 93.5 million by the end of the quarter. Japan took third place with 31.1 million lines, and was the only nation in the top 10 to show increased subscriber growth quarter-on-quarter over the last year. The only other Asian nation to reach the top 10, South Korea, ended the quarter with nearly 15.9 million subs. In the rankings of Asian countries, Australia narrowly beat out India for fourth place, with 7.2 million versus 6.6 million broadband users. Next came Taiwan, then Vietnam, Hong Kong, Malaysia, the Philippines, Singapore, New Zealand, Thailand and in last place, Indonesia. Asian IPTV usage grew by around 54%, the Forum said, with the region's operators adding 1.2 million subscribers last quarter alone. Asia now has around 3 million IPTV subscribers.